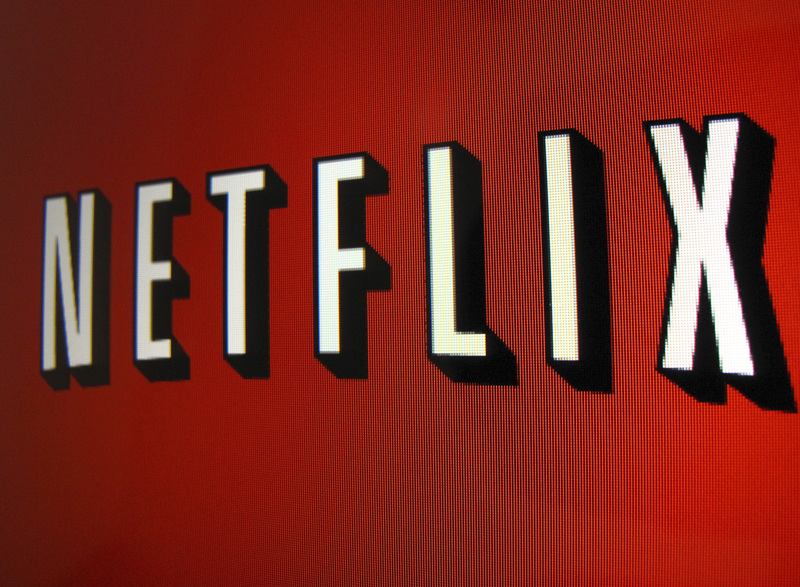 The Netflix logo is is shown on an ipad in Encinitas, California, April 19,2013. A rule that only films shown in theaters for a specific length of time would be eligible for an Oscar could be anticompetitive, the U.S. Department of Justice warned in a letter to the Academy of Motion Picture Arts and Sciences. The Academy, which organizes the Oscars, is weighing rule changes that would have the effect of making it harder for streaming services like Netflix to compete, unless they secure a cinematic release for their movies for a certain length of time. The head of the DOJ antitrust division Makan Delrahim wrote that agreements to exclude new competitors can violate antitrust laws if they “impede competition by goods or services that consumers purchase and enjoy but which threaten the profits of incumbent firms.” Variety reported the exchange on April 2. A spokesperson for the Academy confirmed to Reuters that it had received the letter and any rule changes would be considered at an April 23 meeting.